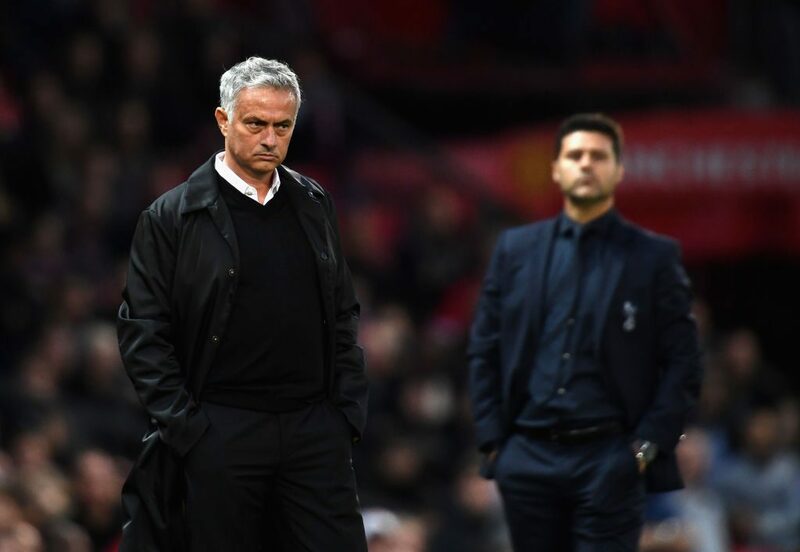 The embarrassment that was Man United’s 3-0 defeat to Tottenham on Monday represented the nadir of Jose Mourinho’s tenure at the club. Given the gravity of the situation just weeks into the new season, the Portuguese naturally saw fit to defend himself, and woe betide anyone who got in his way. His spat with a journalist on that night was well-established, with Mourinho demanding ‘respect’ and storming out of the post-match presser. Four days after and ahead of his side’s visit to Burnley, the United boss was decidedly more calm, but remained steadfastly vicious in his Friday press conference. Invoking philosophy in football can always backfire, but that didn’t stop Mourinho quoting G.W.F. Hegel while trumpeting his esteemed status in the game. “I am the manager of one of the greatest clubs in the world but I am also one of the greatest managers in the world,” he declared. “I have won eight titles. I’m the only manager to win in Italy, Spain and England. Not small titles, proper titles, and my second [place finish] last season was one of my greatest achievements in football. The Hegel quote was prompted by a question asking if he would still be a great manager if he didn’t win the league with United. 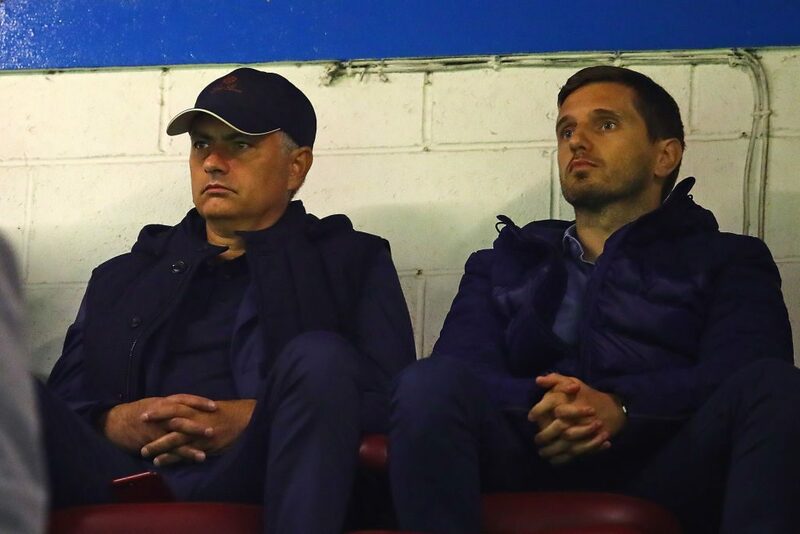 Jose then started to turn attention towards his rivals. “Do you ask that question to the manager that finished third in the Premier League or fourth? To the manager who finished fifth?”, he responded. When it was stated that Liverpool manager Jurgen Klopp had faced a similar line of questioning last season, Mourinho had this to say. Spurs fans’ mockery of his ‘Special One’ moniker in their ‘You’re not special anymore’ chants at Old Trafford on Monday also got short shrift.